For most of my adult life I have been actively involved with traditional music. I am also a keen photographer. Most people will know of me because of my work as Editor and Publisher of The Living Tradition magazine, or my association with Girvan Folk Festival, or because of my wife, Heather Heywood, a noted traditional singer. This website is an area where I focus more on my photography, various projects I am working on, and my technical and consultancy skills. 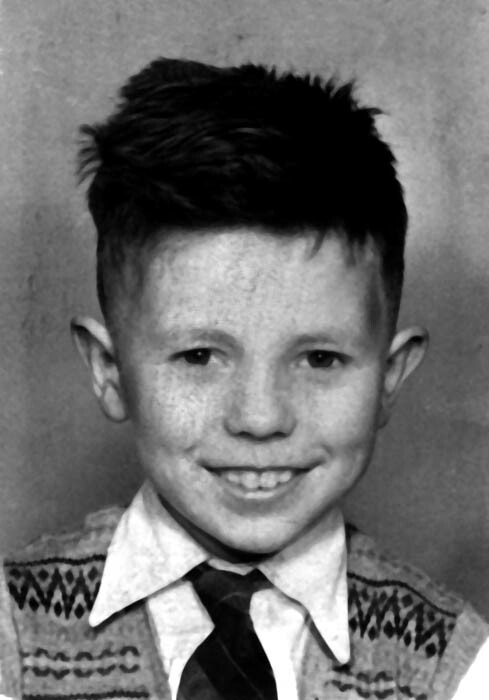 I was born in 1949 in Manchester and was educated at Heywood Grammar School. I married my wife Heather in 1970 and I moved to Kilmarnock. Having lived in Scotland for over 40 years, I feel Scottish but still sound like a Lancastrian. Heather and I have three daughters, all now graduated from University and living and working independently. From 1970 until 1979 I worked in the food industry with management positions in Quality Audit, Project Management and Training. Having had experience with early generations of personal computers, I then worked for about 14 years with computers, mainly in sales and management, ending up being a Director of a small computer business. That was the ‘day job’, but when I look back, most of the achievements that I regard as being significant relate to culture. I was the founder of the Kilmarnock Folk Club and ran it for around fourteen years. I was involved in the creation of The Girvan Folk Festival and its principal organiser from year seven to year twenty-one. The Girvan Festival has been one of the most successful festivals in Ayrshire and listed among the best festivals of its type in the UK. My attitude was always progressive with an underlying belief and respect for the quality of the music. As an organiser I wasn’t passive in my booking policy; I sought out the best. Where necessary I created links with other organisations and ran tours to enhance the viability for professional musicians. Many artists made their first visits to Scotland, or raised their profile because of this booking policy. These included Mary Black, De Dannan, Altan, Walt Michael & Company and La Bottine Souriante, The ‘World Premiere’ of The Singing Kettle stage show was at Girvan Festival. My track record of working in the Traditional Arts, both locally in Ayrshire and nationally in Scotland is significant. I have never been short of ideas or of vision for development. Prior to 1993, all my work was done on a voluntary basis, but in 1993 I decided to work in the arts on a full-time basis. I founded an Arts Business, The Living Tradition, managing and creating events and publishing an influential magazine. In this period I ‘stood on my own feet’, achieving what I did without any significant public funding. Publishing a traditional music related magazine, The Living Tradition, effectively became the new ‘day job’, but in the background many of my achievements have been considerable. I have had a long-term commitment to ‘passing on’ traditions and have been involved in a number of educational initiatives. In 2002 I founded an organisation called Common Ground Scotland and ran a series of annual summer schools for traditional arts. I have good business skills, achieving much, whilst at the same time directing efforts and resources towards a long-term artistic vision.